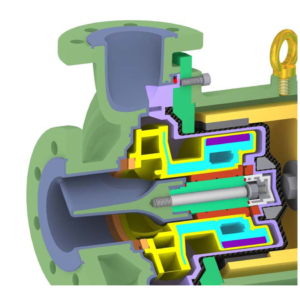 We aim to be your first choice for chemical resistant pumps through 3 key points: Outstanding service – making it an easy choice for you to do business with us. 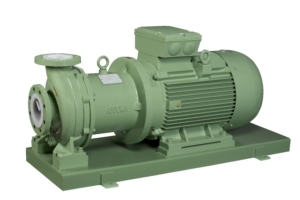 Experienced technical advice – With over 45 years experience, we make sure the right pump is fitted for every application to ensure years of trouble free operation. 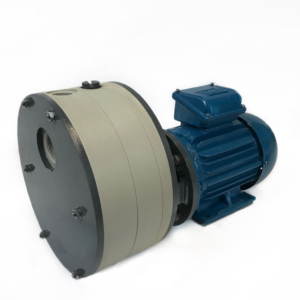 Manufacturing flexibility – Being one of the few UK manufacturing plants gives us the opportunity to supply you with any pump built to your exact specification without delay or unnecessary cost.